There’s nothing more I love, than a casual fall look! Tis the season for layering up, bundling up, and being comfy. After such a great summer we’ve had, a lil cold weather never hurt nobody. 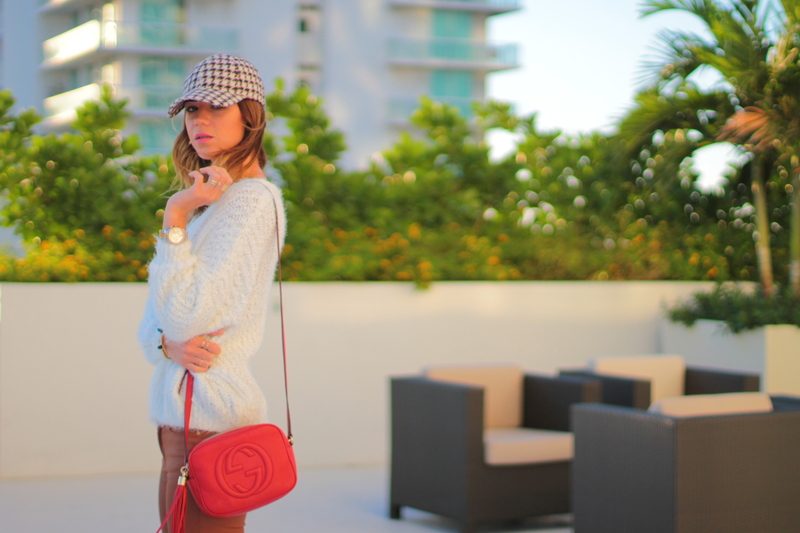 The temperature dropped and the bundling up was the “IT” thing to do this past weekend in Miami. Now tell me, what’s your favorite thing about fall? Hope you all had a wonderful and safe weekend!